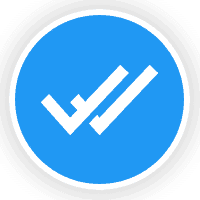 Do you want to know about the Royal WhatsApp Transparent? And also need to know some specific details regarding this app? Yes, This is one of the lite version of Whatsapp Modified version which is available in transparent mode. Can you imagine what it looks like really? From below you can find beautiful screenshots of this app. One of the good-looking apps with decent features. Don’t expect too much from this version if you are a user of GBWhatsApp Transparent Prime. It has Essential Features which are needed for every WA User, but GBWA transparent has a lot more than this. The thing is; it is quite simple and lesser in size. So, users who want to use lite apps then Royal WhatsApp Transparent is the best option for them. Surprisingly it comes with one of the great options which you can able to chat with the temporary contacts without adding them to your phone book. Still, the best option for Transparent lovers over GBWA. 1 What is Royal WhatsApp Transparent? What is Royal WhatsApp Transparent? Just another WhatsApp mod, but only for who likes the transparent look. 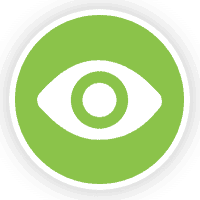 A lightweight and straightforward APP comes with some decent privacy option and Mods. It is enough for the regular WA users. Indeed, who don’t need that much of features which are currently giving by FMWhatsapp from Fouad Mods. It is developed by SAM aka Naeem Ahmed. The same guy who developed GBWhatsApp MiNi and Many other WA APPs. You can also find him on Instagram for more updates. Are you exciting to read its features? 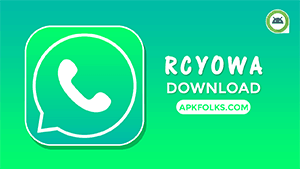 We have listed some essential features which you can get from this Royal WhatsApp Transparent APK. In my case, it is one of the best features which comes with this lite application. I think everyone needs this to know the real message which is intended to be deleted. If you want to use WhatsApp anonymously, then this option helps you to do that. Basically, it freezes the last seen of yours, and even you can’t see the last seen on your contacts. This is how you can enable this option. Home >> Pencil Icon >> Freeze Last Seen. You can secretly follow the others with this one. I mean once you enable this option then your view didn’t count on the status of the others. This may be helpful if you are an egotist. Don’t think that it consists of tons of features like other mods. It just has a Video Sharing limit up to 256 MB, but Royal WhatsApp Transparent is still better than Official One. I hope we will get more options soon. 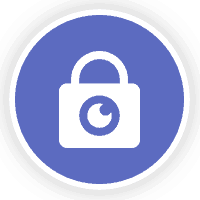 The beautiful app comes with adequate privacy options which are demanded by the users. I think these are more than enough for the normal users, and they can easily adjust with these. So, there is no need to worry about this thing. These can apply to the categories like contacts, groups and broadcasts. Read the list what you can get from this. Don’t think that you can customise every part of the app. Royal WhatsApp Transparent has minimal options to hide or show the settings or features. Coming to the UI, it has some default designs such as stock, hadi-alhasmi, and karam lord. 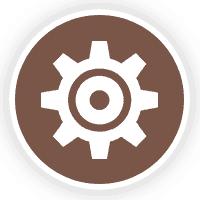 And you can change tick styles and Bubble styles. Have you done with reading features? Let’s Jump into the download Section. 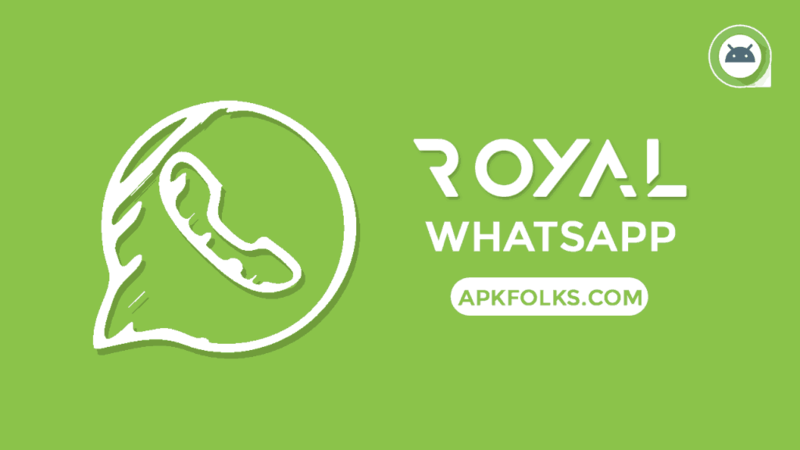 One of the Official page to download Royal Whatsapp Transparent APK for your Android device. 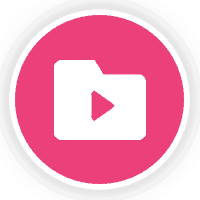 Many of these kinds of applications only available for the Android platform because it is a widely used Mobile operating system. Compared to its rival iOS platform. 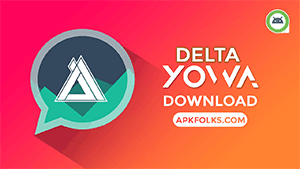 Anyway, you can find the download link from below button. If yes, then move to the step by step guide to install on your device. I forgot to tell you something that it comes with the same package name which is having a playstore version. 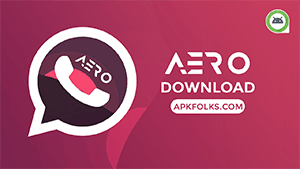 So, you have to uninstall the official version before installing this Royal Whatsapp Transparent APK on your device. Otherwise, you may be ended up with the installing error. Along with app you can use YoWhatsapp or GBWhatsApp as a secondary account. You should take backup from the official version before proceeding anything. 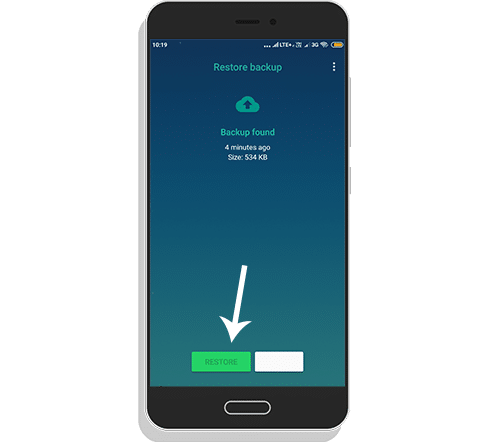 This is how you can take a complete backup GBWhatsapp article. 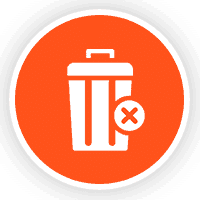 If you are done with a backup thing, then look into the installing procedure. Step 3. Tap on apk, and you will get the notification if you haven’t installed apps like this way. Step 4. Now, Again tap on apk to complete the installation. Step 5. Open the app, and Login with your Mobile Number. Step 6. Now, it will ask you to restore your chat data. Restore the backup to get all your chats. 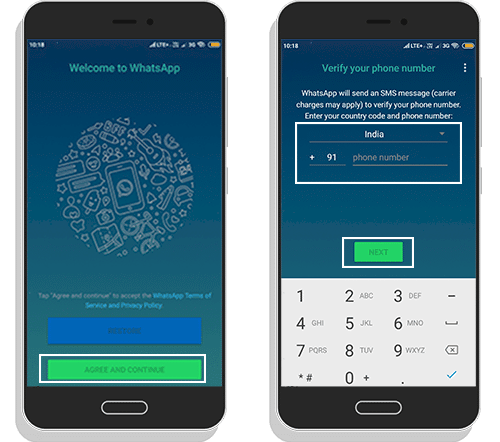 One of the best and light version of a Transparent app which is based on SoulaWhatsapp lite. I hope you would love this article and if you have any doubts regarding this application. Feel free to comment below. We will help you out ASAP. 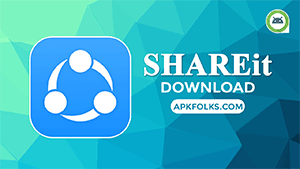 Share this with your friends to know them about this beautiful app. Please Add auto reply options and cancel the transparent theme option.